Psychedelic! 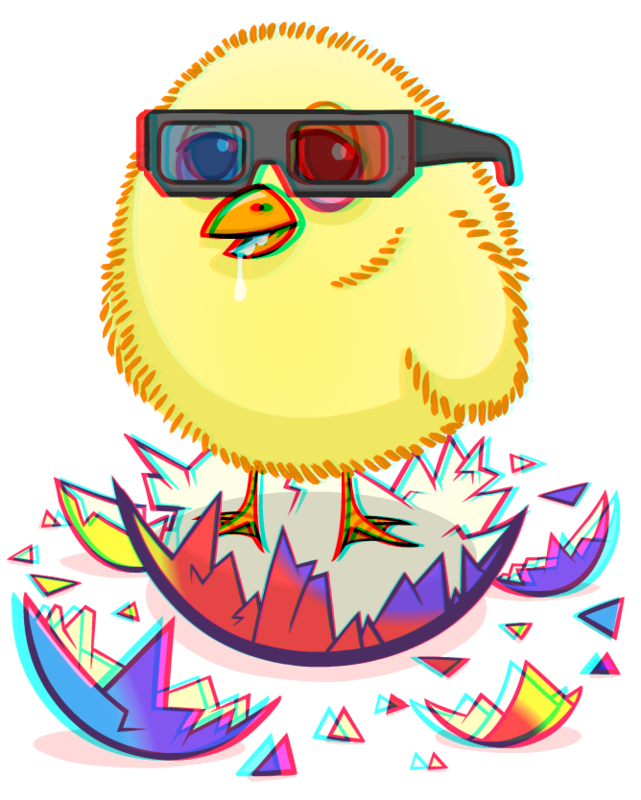 East Side Games released its first 3D item: The Psychedelic 3D Chick. Sporting stereoscopic 3D shades, this chick is a prime example of the brewing creativity among the Pot Farm art team. This little tweeter can be viewed in full 3D using stereoscopic 3D glasses (the ones with red and blue lenses). Find this psyched-out drooling bird through mystery eggs in Pot Farm. Play Pot Farm on Facebook. Like Pot Farm on Facebook.